DDC Laboratories India gives a promise of quality and fast results. It is now opening up its collection centers all over India. 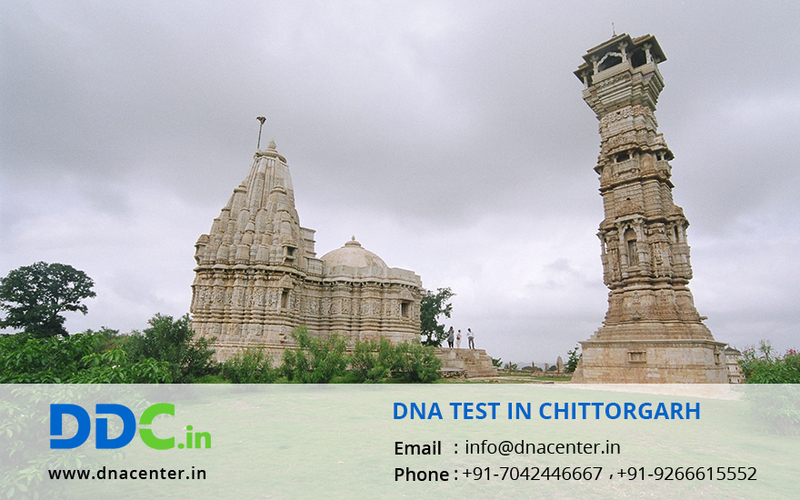 DNA Test in Chittorgarh Rajasthan can now be done easily. You can also call for free counseling and find out the type of test you can need. Custody cases, immigration and crime cases have become simpler with DNA Testing facility in India. DNA testing can be done for recognizing dead bodies. It can be done to discover your past. It can also be done while you adopt a child. Our team of proficient technicians conducts DNA tests with 20+ markers test to ensure maximum accuracy. We provide DNA testing services at affordable charges and according to the government guidelines. For any kind of DNA test in Chittorgarh Rajasthan please fill the given form and our executive will contact you. You can also give us a call for any queries and to make an appointment at +91 7533008488.